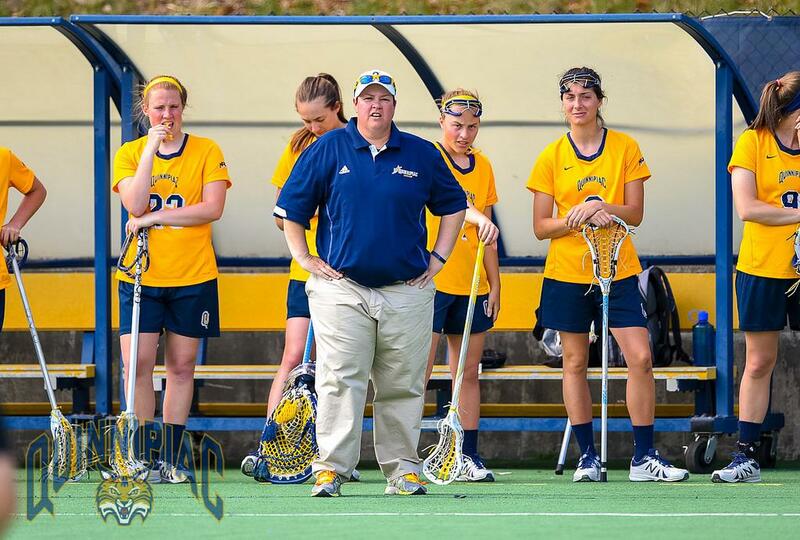 Women’s lacrosse head coach Danie Caro will not return to the team for the upcoming season, the Quinnipiac University athletics department announced today. Caro led the Bobcats to an 81-81 record in her 10 years as head coach, including four Northeast Conference regular season championships, an NEC Tournament championship, and a spot in the 2011 NCAA Tournament. Quinnipiac was recognized by the Intercollegiate Women’s Lacrosse Coaches Association for Academic Merit Squad every year of Caro’s tenure. Additionally more than 150 student-athletes were honored with individual academic awards from the IWLCA, NEC, and Metro Atlantic Athletic Conference during her time at Quinnipiac. Assistant coach Brittany Hauser will serve as the team’s interim head coach while the university conducts a search to fill the position.